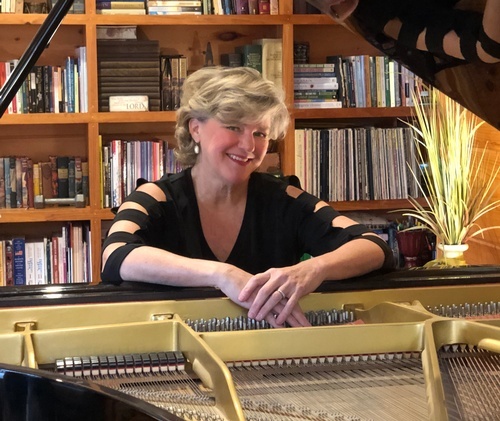 Lissa Knight of the Blue Ridge Chamber Music Festival will perform a piano recital entitled “For Love and Country” on Sunday, Feb. 10, at 3 p.m. at St. Luke’s Episcopal Church, Blue Ridge. As part of the Blue Ridge Chamber Music Festival and in anticipation of Valentine’s Day and President’s Day, the concert will feature the romantic music of Beethoven, Liszt, and Granados. Because each piece has a story to tell and in order to bring music to life, Mrs. Knight will share anecdotes of music history and information about each composer’s life.